There's too many releases scheduled for 2019, but let's focus on our Top 10 Most Wanted games! 2018 is over and left us with great games such as Spider-Man, God Of War, Red Dead Redemption 2 and more. The hype for 2019 is already high enough as we expect many games that have set the bar high. In the following list we will see ten games that we are holding our breath for. Dark Souls and Bloodborne fans, rejoice! The new installment by FromSoftware is near. Revealed at E3 2018, players will now have another game to master and spam the “git gud” phrase at more casual players. 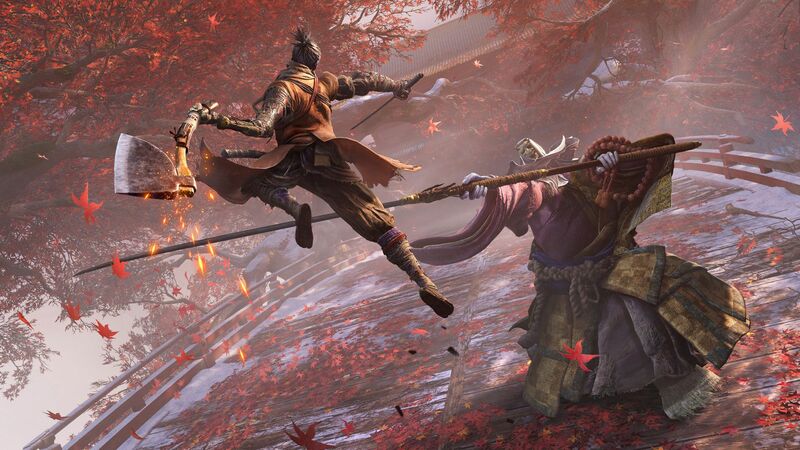 Sekiro’s setting is the 16th Century Sengoku period Japan. The gameplay will have stealth elements inplemented and will no longer feature online gameplay. Will it live up to its hype and be another masterpiece like its Soulsborne predecessors? Most likely. We personally trust Miyazaki to the fullest and we can’t wait to get our hands on the game. 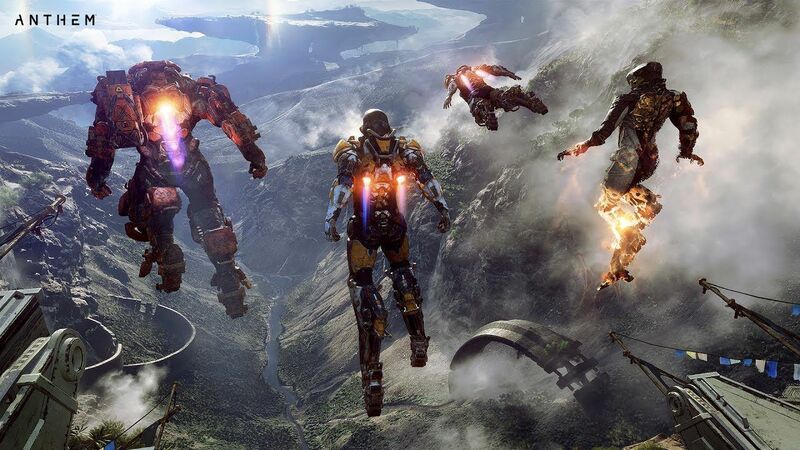 When we saw the first gameplay footage of Anthem back in 2017, we couldn’t believe how beautiful it looked. The landscapes were breathtaking and the exploration seemed amazing. Now, the time draws near to actually take control of the Freelancer and do the exploration ourselves. While we hope that the game will look so amazing at its release too, it is highly unlikely. Still, BioWare’s new installment is highly anticipated and one of the few multiplayer games we are dying to get our hands on this year. The author’s personal favourite. The return of Dante and Nero is nigh! 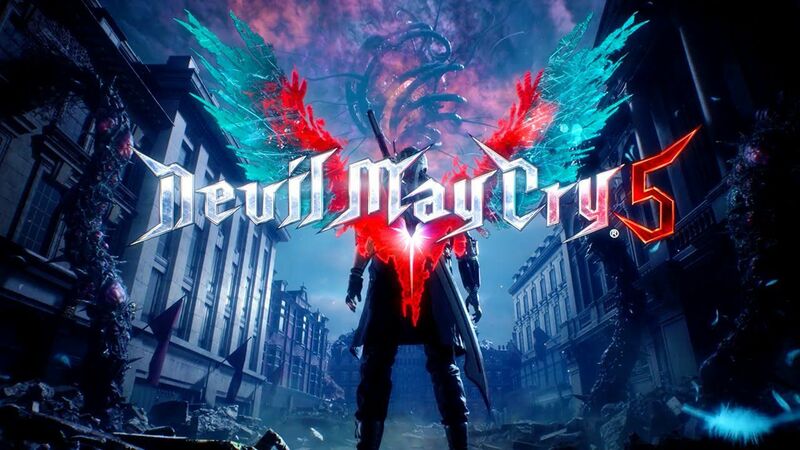 While we really enjoyed Ninja Theory’s DmC reboot, we couldn’t hide our tears of joy when Devil May Cry 5 was announced. We are finally getting the continuation of the story after Dante’s (chronological) departure in Devil May Cry 2. Nero also makes a return after Devil May Cry 4 and we will see the debut of the new character, V.
Dante looks cool as ever, we are sure that the game is gonna be another masterpiece. And we can’t say it enough but… FINALLY CAPCOM! As you can see Capcom is on fire this year. 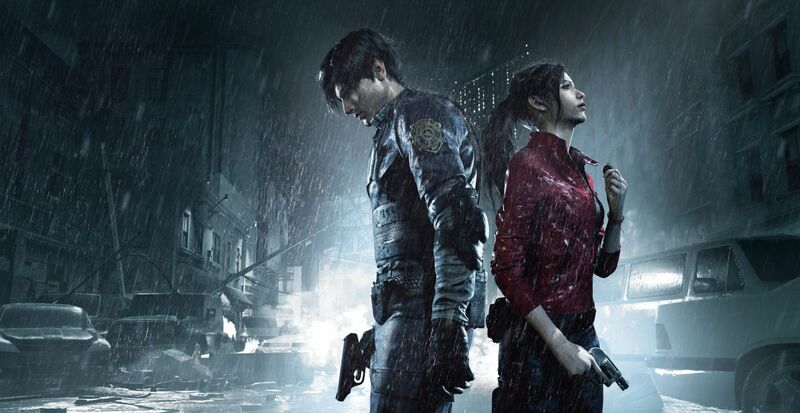 Resident Evil 2 Remake will take us back to Racoon City and revisit Leon and Claire’s story. Ever since the remake of the first game, fans have practically been begging Capcom to remake the second game. And Capcom delivered. From the first gameplay footage we’ve seen, the game seems to have grasped the concept of survival horror from the original release. We can only hope that it will be as good as it seems. One thing’s for sure, Capcom seldom disappoints. We absolutely loved Crash N.Sane Trilogy so being overhyped for the remaster of Crash Team Racing is absolutely logical. 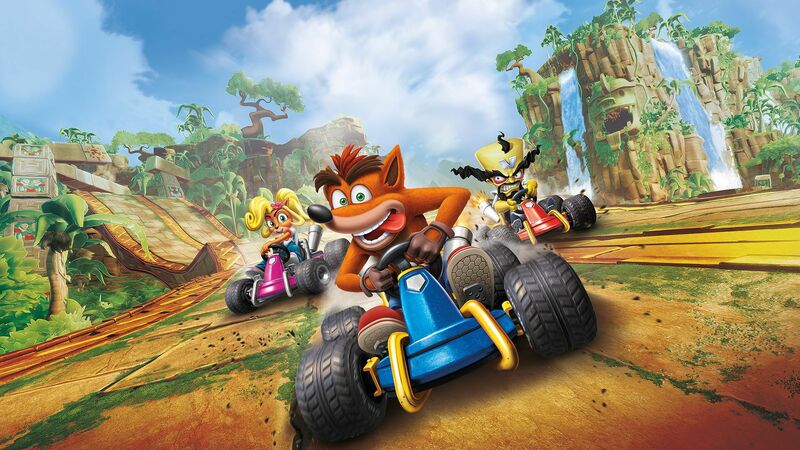 Our favourite bandicoot will make his reappearance with other iconic characters in the only game that came remotely close to compete with Mario Kart. From the first trailer we can see that the pixelated graphics evolved in beautiful landscapes and we can’t wait to kick our friends’ butts when it finally comes out. In case you are wonder: we absolutely love zombies. 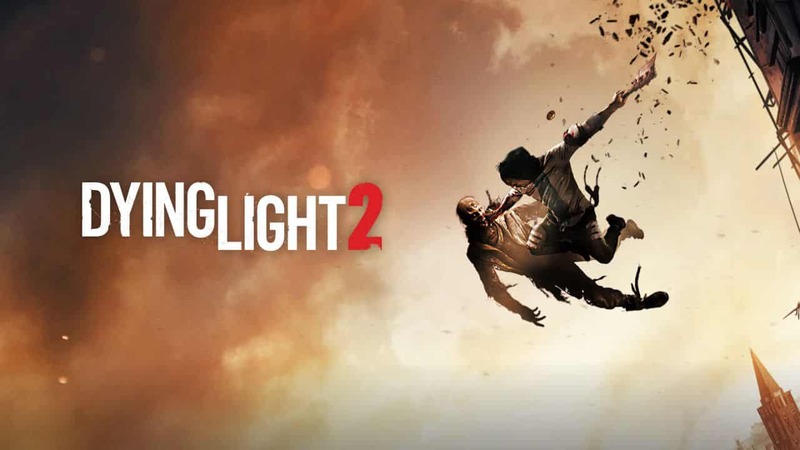 Now that’s out of the way, we can’t wait to get our hands on Dying Light 2. We absolutely loved the first game and its setting. From the little we know, Dying Light 2 will present the player with multiple choices during the campaign that will not only affect its outcome, but will also shape the landscape depending on what we choose. If the game is half as good as the first one, we are gonna love it, but from the little we’ve seen so far, we firmly believe it can surpass its predecessor. 2019 is gonna be the year of the zombies as it seems. 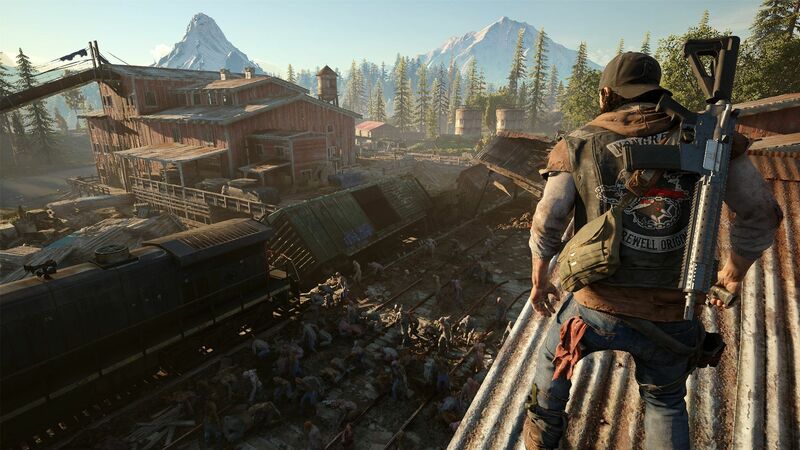 We first got a glimpse of Days Gone back in 2016 we didn’t get so excited. But since then, the first gameplay footage emerged and we just can’t wait to play it anymore. Set in a zombie-infested post-apocalyptic world, we assume the role of Deacon St. John, as we fight endless hordes of zombies. 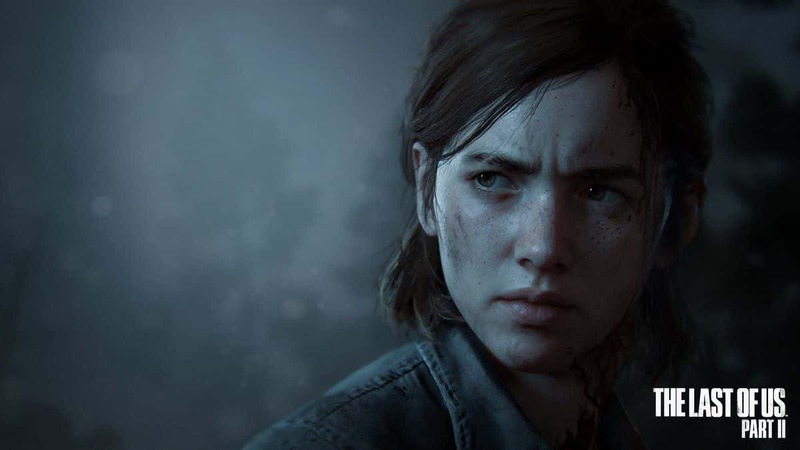 We have high hopes for the storyline as well, as many settings seen reminded us of The Last Of Us and Sony is known for good stories in their exclusive games. We can only hope the game will live up to its hype! The sequel to the critically acclaimed Metro: Last Light, Exodus is set two years after the events of the last game. We have been waiting 6 whole years since Last Light, but the time is near and we will be compensated for our wait. From the trailer, the games seems absolutely beautiful and if the story is as good as the previous games, we are in for one hell of a ride. The sequel to 2013 critically-acclaimed The Last Of Us, which was one of the most succesful exclusive game on PlayStation. Set 5 years after the events of the first game, we take control of Ellie who comes in conflict with a cult in the post-apocalyptic United States. Needless to say, fans been asking for the sequel for years and even though we don’t have a release date yet, it will be released sometime in 2019, only on PlayStation 4 of course. We can’t wait to experience one more masterpiece from Naughty Dog and of course come face to face with our feelings, like in the first game! Finally the time is here. The sequel to 2005’s Kingdom Hearts II is finally upon us. When you wait so many years for a game that has been teased over and over again, it’s only natural that you have high hopes and set the bar to the moon. 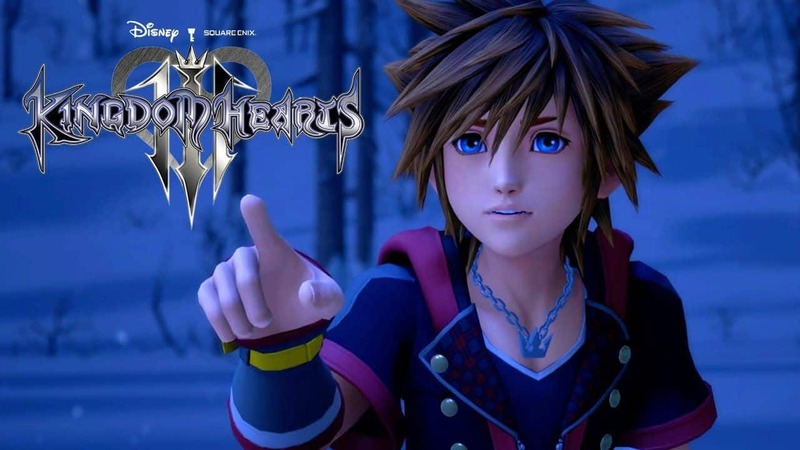 It’s almost time that we assume the role of Sora for one more time, in the most ambitious (sorry Avengers) cross-over in history. Worlds from Toy Story, Tangled, Monster Inc and more are already confirmed we are dying to explore them. You better have made the game worth the wait, Square Enix. We certainly believe in you! Metalhead with OCD. Avid trophy / achievement hunter. Sony fanboy. Occasionally leaves house. Currently testing my mentality on Bloodborne & reliving my memories on Guild Wars 2.